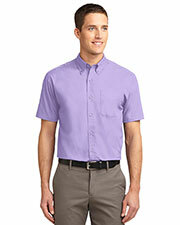 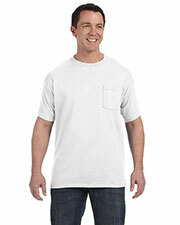 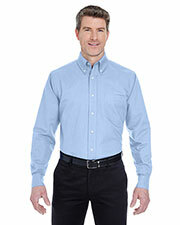 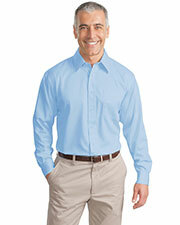 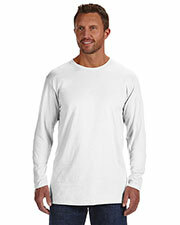 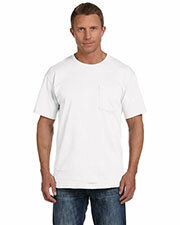 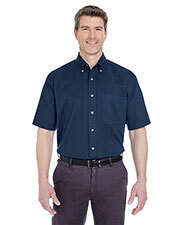 Men’s cotton shirts are a popular and functional clothing choice for every man. 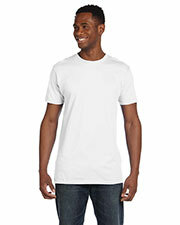 Cotton t-shirts are comfortable, super soft, breathable, and smooth. 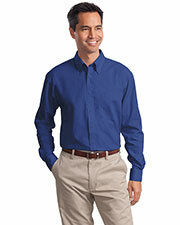 Men’s cotton shirts can be worn in pretty much every season for year round use. 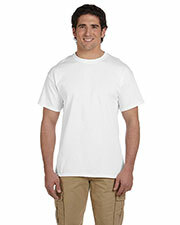 GotApparel.com offers a large variety of men’s cotton t-shirts in different colors and sizes to meet your casual wardrobe needs. 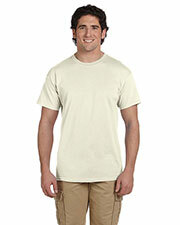 Cheap men’s cotton shirts provide simple and convenient options for sports activities and other casual occasions. 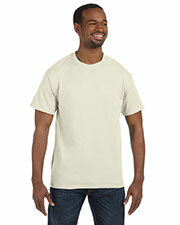 You can wear your men’s cotton short-sleeve t-shirts with almost anything you already have in your closet for easy outfit choices. 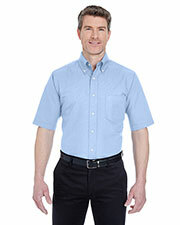 With our convenient selection of name brand manufacturers at wholesale prices, you can easily fill your drawers or set up for a whole group. 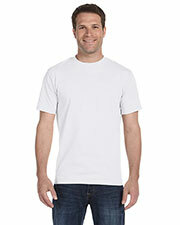 Find men’s cotton t-shirts that make you feel relaxed and great. 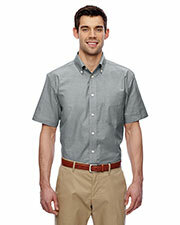 Our collection of men’s cotton shirts that make convenient choices for quick and easy summer wear so you can stay cool and comfortable all day long. 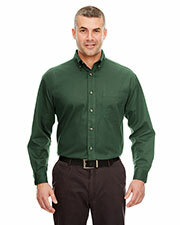 With a wide selection of men’s cotton shirts in several color choices, large sizes and simple styles, there’s something for every man. 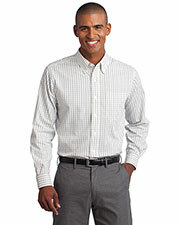 Fill up your cart with simple men’s cotton shirts, so that you can keep your style simple and easy. 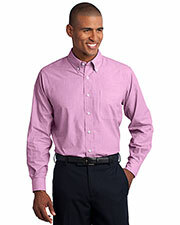 You can, also, find other men’s clothing options such as sweatpants, outerwear, headwear, and other accessoriesall in one convenient location to take the hassle out of shopping.